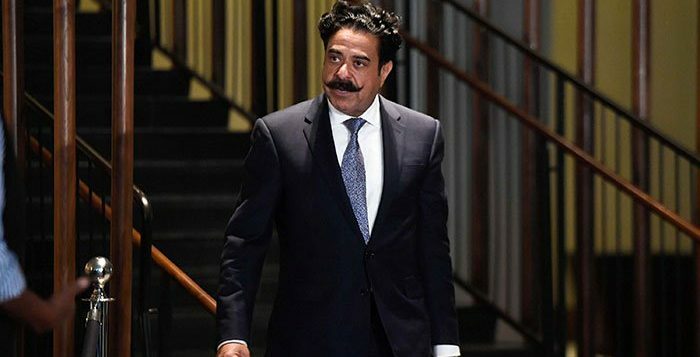 shahid Khan has withdrawn his controversial offer to buy London’s Wembley Stadium, the American businessman announced on Wednesday. 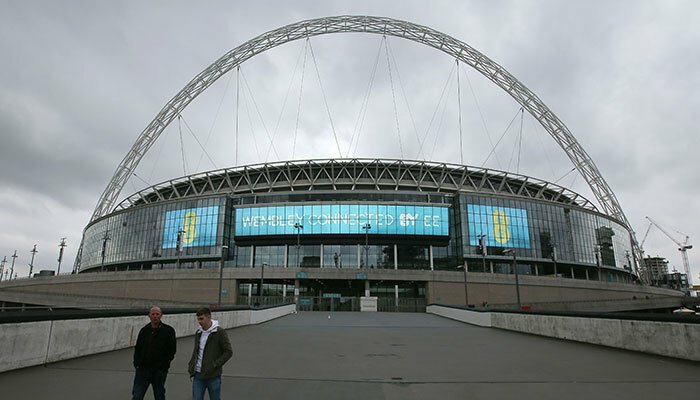 The Football Association, Wembley’s current owners, had come under fire from many within its own ranks for a plan to sell. 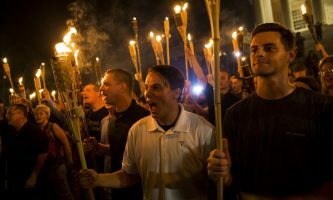 English football’s governing body had also investigated allegations of “systemic corruption” surrounding the proposed sale. Khan — the owner of London-based Premier League side Fulham — offered to buy the stadium for £600 million ($800 million), in a deal ultimately worth £900 million to the FA, with the money to be reinvested in grassroots football. And while senior FA figures were happy for the sale to go through, that lack of support from the wider game, evident at a meeting of the FA’s governing council last week, was crucial to the decision of Khan to pull out. “At this moment, following last week’s FA Council hearing, it appears there is no definitive mandate to sell Wembley and my current proposal, subsequently, would earn the backing of only a slim majority of the FA Council, well short of the conclusive margin that the FA chairman (Greg Clarke) has required,” said Khan, who had also proposed basing his NFL franchise, the Jacksonville Jaguars, at Wembley. 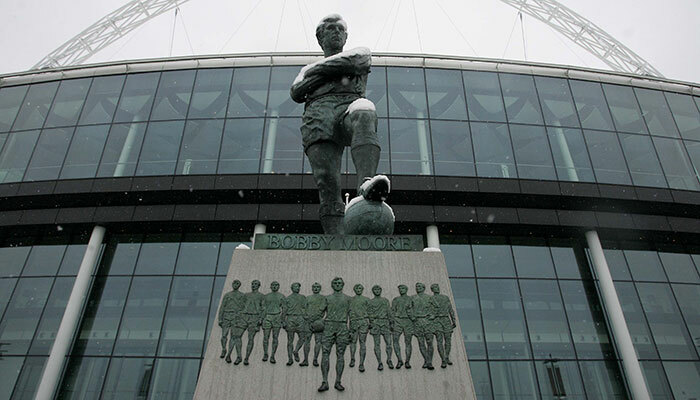 He also said Wembley would “continue to thrive under the ownership and direction of the FA”. Concerns about whether the FA were selling the stadium, which cost £757 million to rebuild, too cheaply, its ability to invest the money in the way it promised to and fears over losing control of a ‘national asset’ to a private owner, all appear to have combined to scupper the sale. 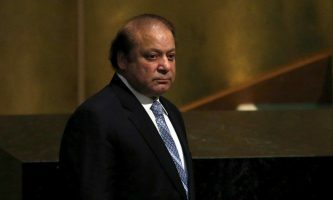 The FA said last week that they were investigating claims by former Fulham assistant director Craig Kline saying that he and Khan’s son Tony had a “paper trail” of evidence about “fraud, child endangerment and exploitation” in the game. 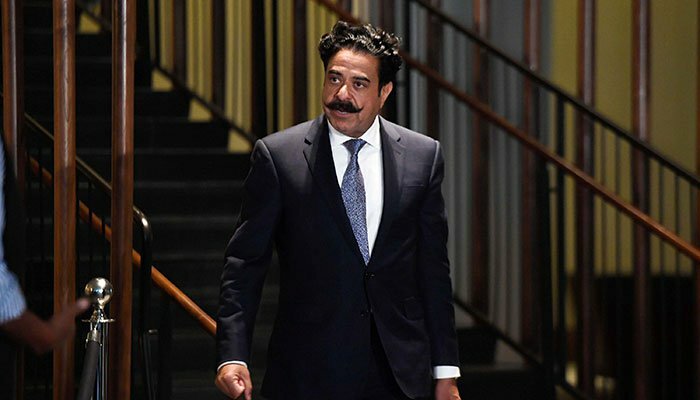 Shahid Khan refuted the allegations made by Kline, who was sacked by the club last year after his relationships with other senior figures broke down. “This is nothing more than the same ongoing nonsense and bogus claims made by a former employee who left the club in 2017,” said his spokesperson.